You might remember that Offset was supposed to release his solo album in December of 2018 but his publicised breakup with Cardi B. But the other day, he announced that the album would be out on February 22nd in one week. 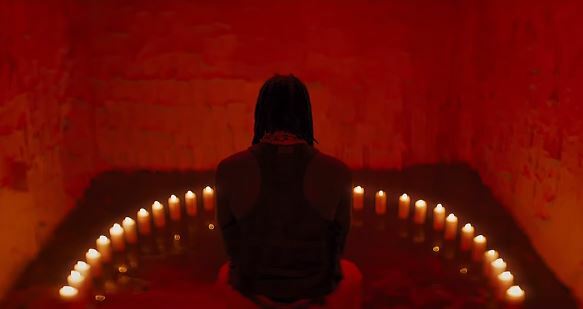 In November in anticipation of the LP, Offset dropped a single called ‘Red Room‘ but it got taken off of social media immediately afterwards with no explanation as to why. Tonight, he re-releases the single and puts out the official video too. Check it out below.